Musical style – The three operas differ in musical style and idiom since they take place in different eras. 'Swar' (the first opera) is influenced by Renaissance and Baroque music with a touch of Pace's contemporary melodic style. 'Il-Blata Mġarrba' (the second opera) is influenced by pop music of the 20's 30's and 40's in fact this opera veers a little towards the musical. The operas are scored for a chamber orchestra of 35 performers, a chamber choir of c.a. 20 members, 8 main singers, a children's choir. On stage bands augment the musical forces at different points in the operas. 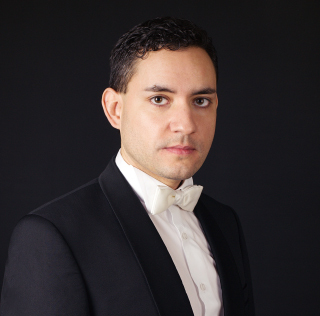 After graduating in Conducting and Tuba from the Superior Conservatory of Music "Joaquín Rodrigo" in Valencia, Robert Ferrer attended courses and masterclasses in Conducting with Manuel Galduf, later also with Sylvain Cambreling in Mainz and Luxembourg, with Zsolt Nagy in Brno and with Yaron Traub, Enrique García Asensio and Cristóbal Soler in Valencia. Furthermore, he was awarded a scholarship to continue his studies in Conducting with Czech conductor Jiří Bělohlávek in Madrid, Paris and London. Nowadays he is doctoral candidate in Conducting and Musicology. Mro. Ferrer has led many notable groups as principal or guest conductor and in 2006 he founded the Ensemble Col Legno, and as its artistic director and chief conductor he has conducted various premieres of new works and other performances in Valencia and abroad. Luke Vella was born in Rabat in 1997 and started learning the clarinet at age 6 at Count Roger Band Club in Rabat. 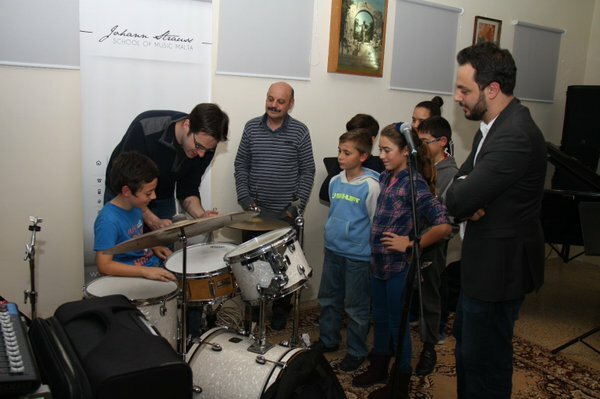 He is currently a third year student specialising in music composition at the University of Malta. 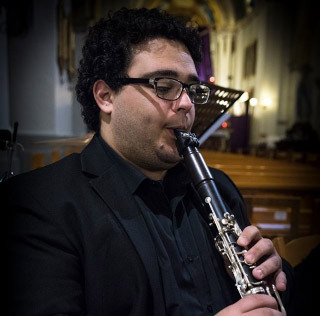 Furthermore, he is furthering his studies in clarinet and bass clarinet with Mr. Godfrey Mifsud and music composition with the late Professor Joseph Vella and currently with Mr. Alan Cassar. Currently he is a clarinet teacher at Ghaqda Muzikali Madonna ta’ Pompei and an assistant musical coordinator with Tikka Banda. Vella is a composer of various festive and funeral marches, clarinet works (duets, trios and clarinet ensemble) and concert pieces for concert band. At the moment he is working on a Sinfonietta for orchestra and a suite entitled Tributes for concert band. 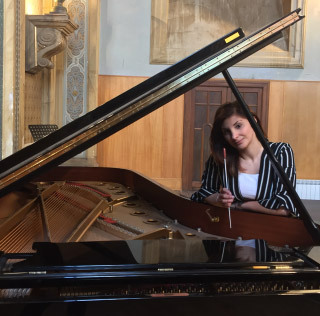 A graduate of the Istituto Musicale Vincenzo Bellini of Catania in Sicily, Simona is an ltalian-Maltese pianist holding a Bachelor of music degree (Piano performance) with First Class Honors and a Master of Music in Chamber Music with Distinction. 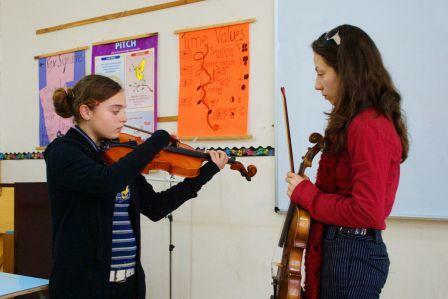 During her studies, she was tutored by international pianist Mro Daniele Petralia. Simona regularly performs in her native country and abroad playing with professional partners in various ensembles. She is currently completing her studies with a Master in Orchestral Conducting tutored by Italian conductor Romolo Gessi and she was selected by Mro Robert Ferrer as his Assistant Conductor for City of Humanity, a new project based in Malta. The Johann Strauss School of Music Malta is a strong collaborator. 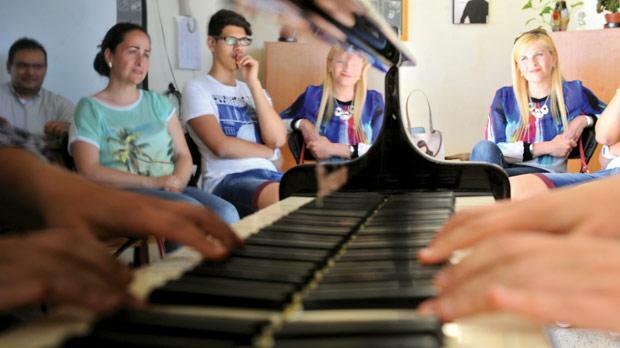 The Jazz Combo, The Wind Band, The Children’s Choir as well as the understudies for the principal roles are all students currently studying at JSSoM which is Malta’s National School of Music.